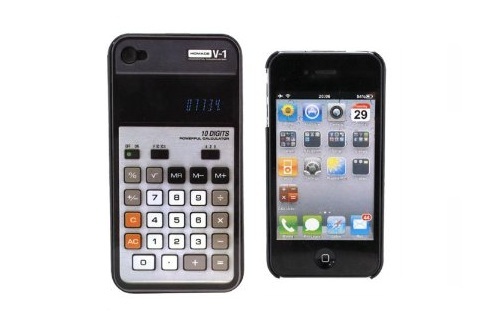 Our Calculator Flashback iPhone Case looks just like dad’s calculator from years ago! It says 07734 which we all know now says HELLO, but back in the day we’re sure you blew some of your friend’s minds with that one! 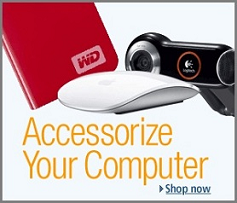 Technology is moving at the speed of light, and we love our fancy-shmancy newfangled gadgets. But sometimes it’s easier to bathe in the glow of a simpler time. Snaps easily into your iPhone 4G. Fits AT&T and Verizon models. 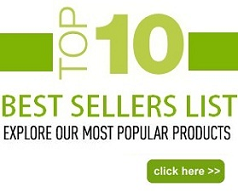 Sorry guys, phone not included – dang!